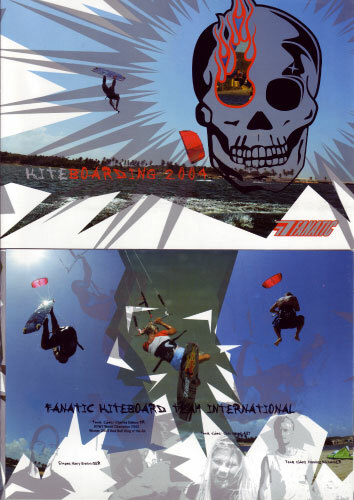 To me it’s a great privilege being member of Fanatic’s International Kiteboarding-team that is formed of multiple World Champ Charles Deleau (FRA), Henning Nockel (although still young, kind of Germany’s Godfather of kitesurfing! and Dirk Hanel. This was my first appearance in the annual catalogue. Photos were taken in Brazil at the Lagoa de Cauipe when it ws still uncrowded and rather unknown. 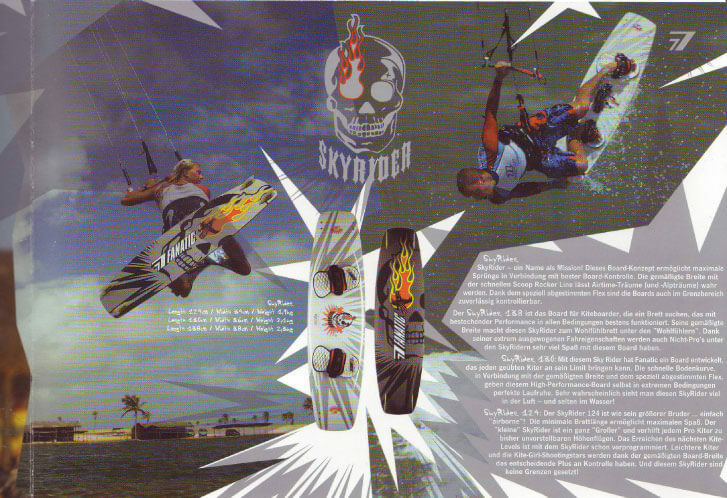 In fact the shoot for the catalogue was my first ‘official’ photoshoot ever, how exciting and then on top of everything back then in 2004 with one of the biggest names in kitesurf photography, Steven Whitesell from Hawaii.